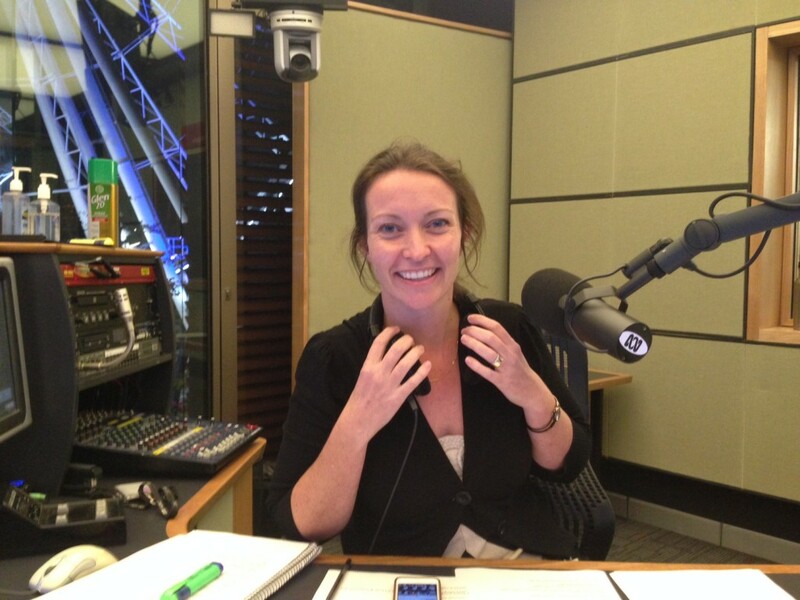 Thanks to Rebecca Levingston for inviting me into the hallowed halls of the ABC on Southbank in Brisbane. Blog, Media 612 ABC Brisbane, Australian Romantic Suspense, Border Watch, Burning Lies, Evenings on 612 ABC Radio, Half Moon Bay, Helene Young, Living the Dream, Penguin Australia, Rebecca Levingston, romance, RWA, Safe Harbour, Shattered Sky, Wings of Fear. permalink.